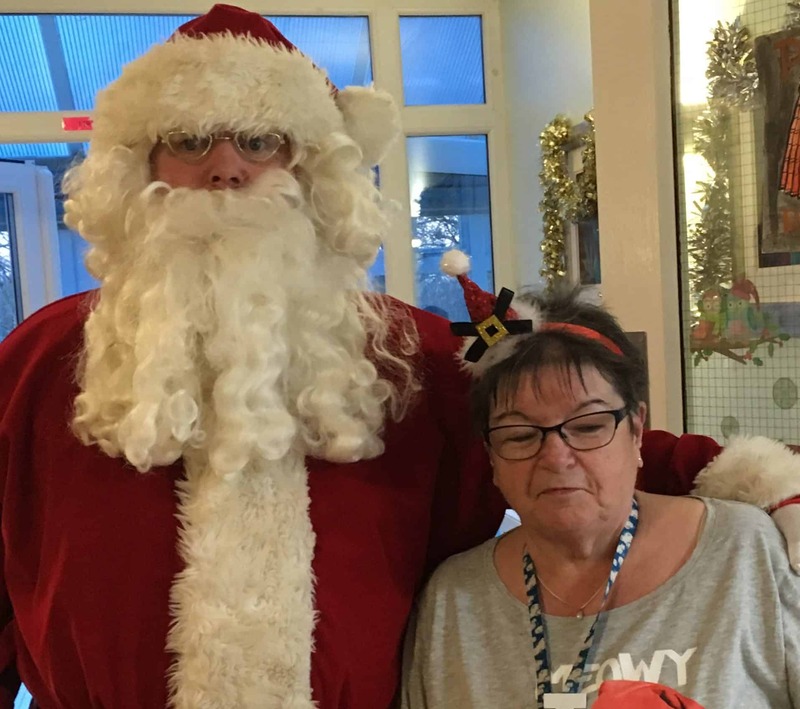 Patients and family enjoyed the Christmas party at Murdostoun. Patients and family enjoyed the Christmas party at Murdostoun, which included a Christmas Bingo, Christmas Quiz and raffle. All the staff joined in to make the day a great success and to ensure that all the patients were included in the festivities and had fun.